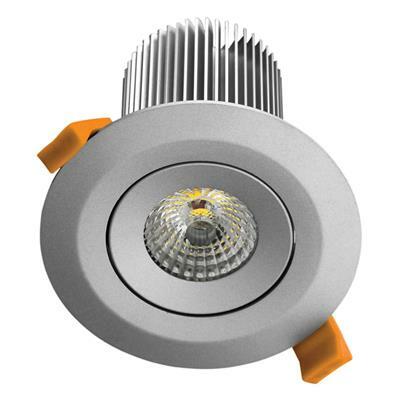 The DLK-13 range of LED Downlights, designed for retro-fit or new installations, is a perfect one-to-one replacement for traditional halogen lamps. The DLK-13 includes a special adaptor ring allowing it to fit the downlight into a cutout as small as Ø80mm through to Ø90mm. 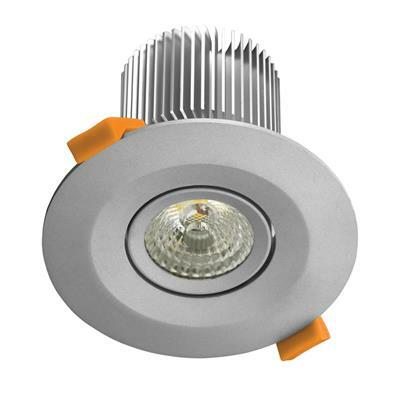 DLK-13 features the latest Sharp COB (Chipon Board) technology which is then matched with a specifically-designed heatsink, to disperse heat from the LED. 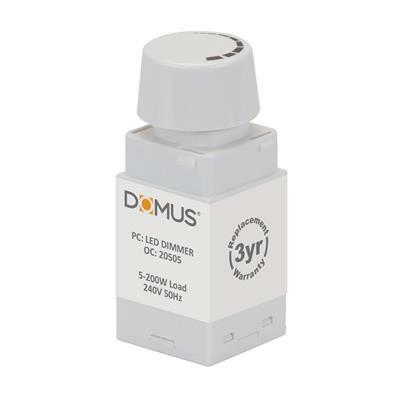 Tiltable to 15°, the DLK-13 comes complete with driver, (fully dimmable with the Domus Dimmer Series) has a lifetime of 50000 hours and is backed by our Three Year Replacement Warranty for peace of mind..